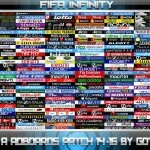 -Full adboards pack for all 20 Serie A teams. 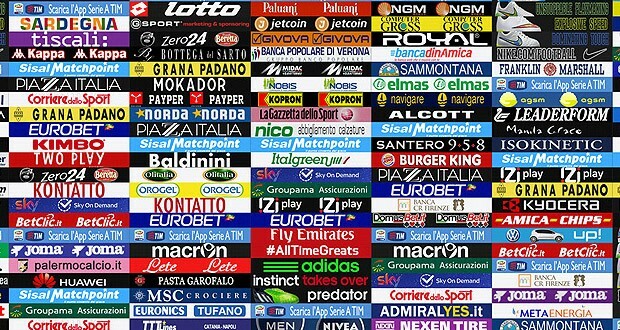 -Real adboards from the 14/15 season. 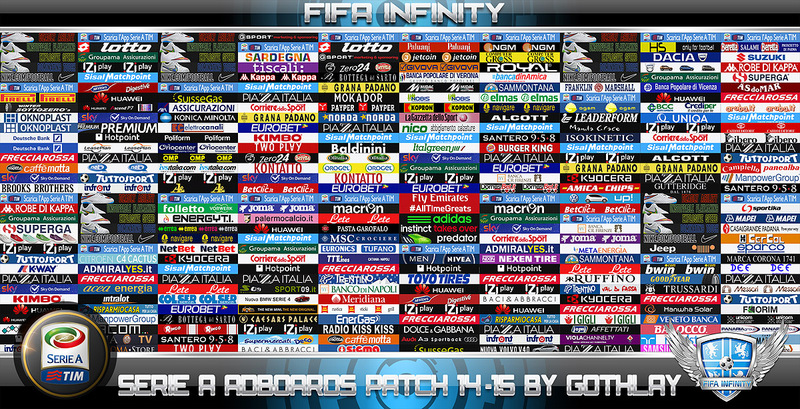 -Fully compatible with FIFA 14. You need Revolution Mod 15 to make this patch work! I don’t have to install anything else?